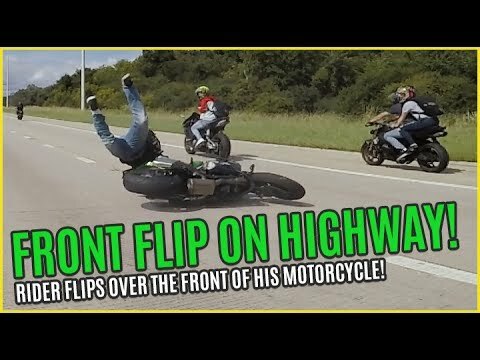 Rider Pulls A Wheelie In Traffic & Fails EPICLY! When you are stunting on the streets you can always expect potential danger. 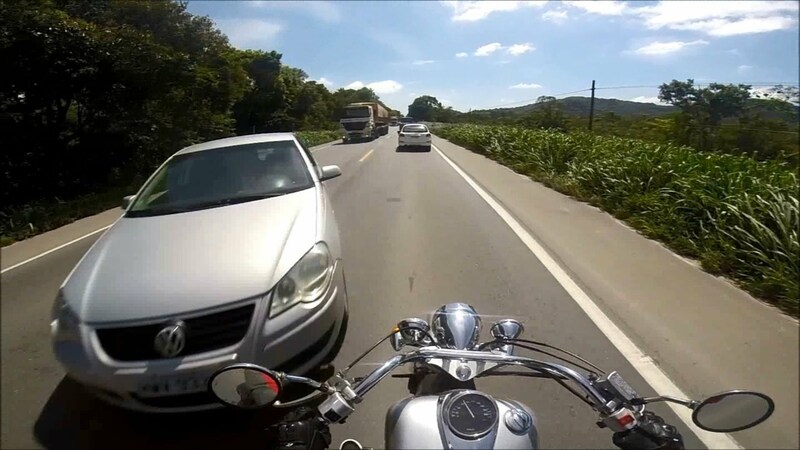 Even the most skilled riders can have mishaps behind the wheel. Whether it is miscalculation or bad handling riders will face their fair share of bruising and scaring throughout their riding career. 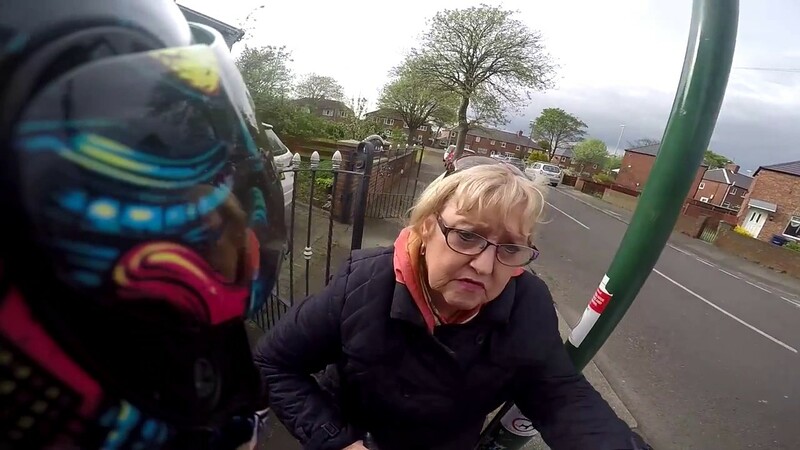 In this video we join one rider who decided to take his stunt to the next level as he pulled up in traffic and began to wheelie. We have to give the guy kudos for trying, but any rider knows he put himself in a pretty sticky situation. This guy yanks up the front end of his bike and rides on one tire all the way until he goes a little bit too far and out rides his abilities. It is a brutal crash that thankfully the rider was able to walk away from. However, videos like this show why you should always be cautious when stunting! To witness the epic fail click below!